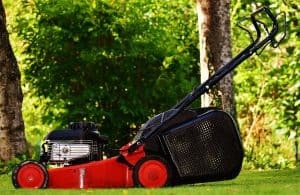 To get you prepared and ready for the upcoming summer, I thought I’d list out all the activities you’ll be required to do throughout season to keep your lawn in shape. Seeing as the weather is good during this time of year (well it’s supposed to be!) just remember that this the peak time to enjoy your garden so don’t get too wound up about all the little jobs you need to do. 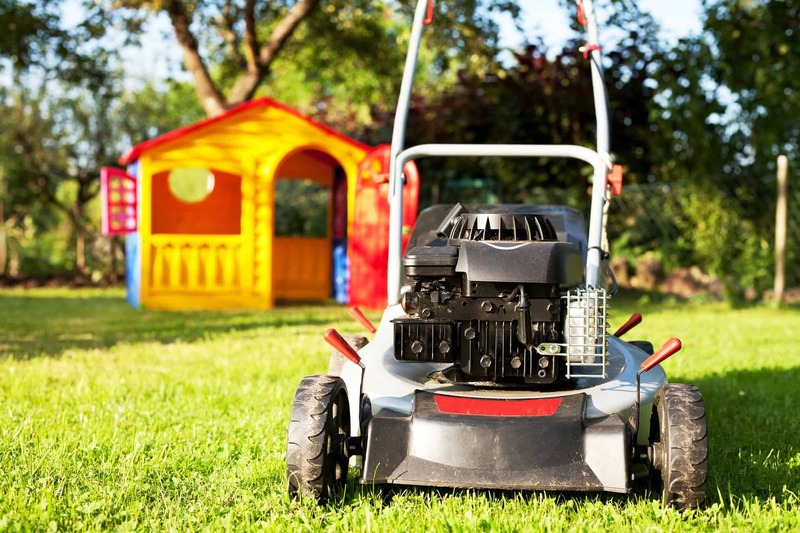 Even though they need to be done don’t let them ruin your summer lawn! 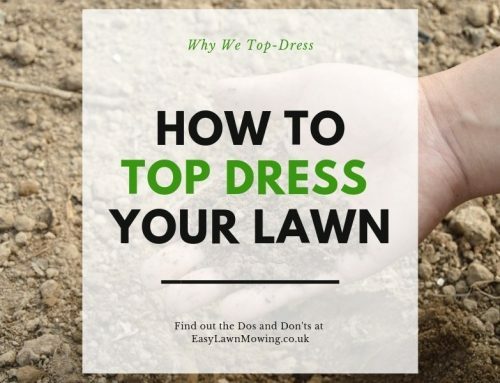 During the summer the temperatures are expected to rise and the weather is likely to get drier so it’s likely that your grass won’t grow as fast. 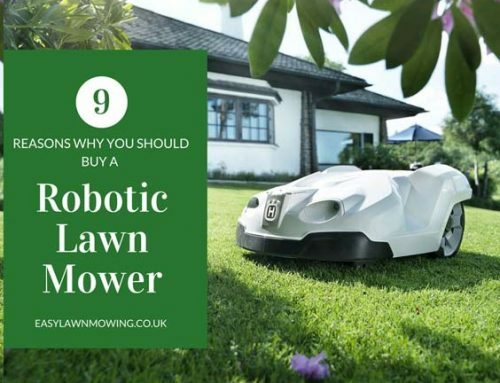 Try to mow at least once per week, cutting it to no less than an inch in height and make sure you don’t take off any more than a third off the length of each blade. 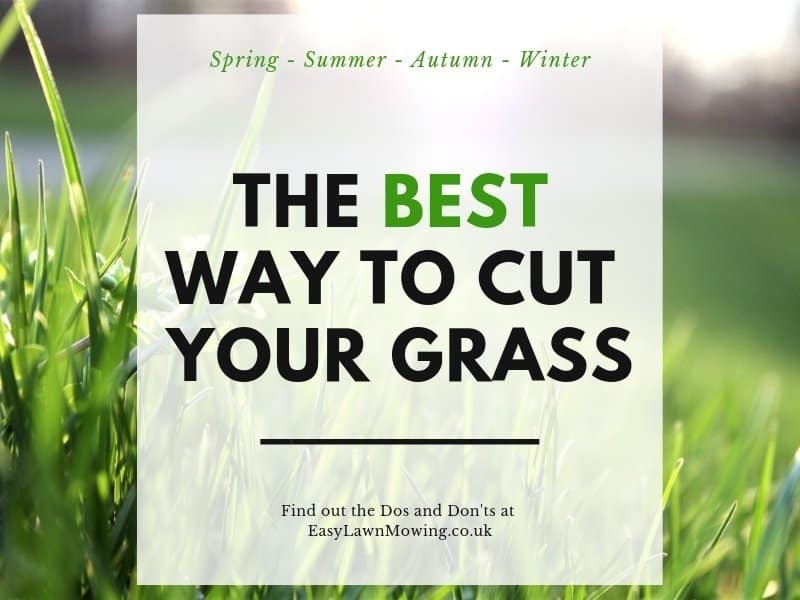 Cutting too short will only damage your lawn and makes it more likely for weeds and moss to make their way to the surface. 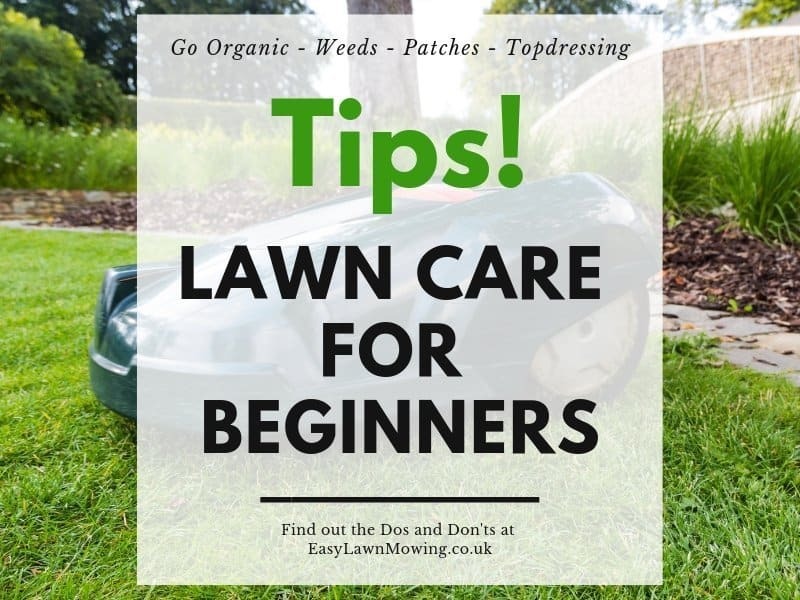 If the weather does get really hot and dry then lay off the mowing and let the lawn rest and grow out a little more, otherwise it’ll become stressed and damaged. But on the other hand if conditions are really good for growing then you can up it to twice a week to keep things looking sharp. 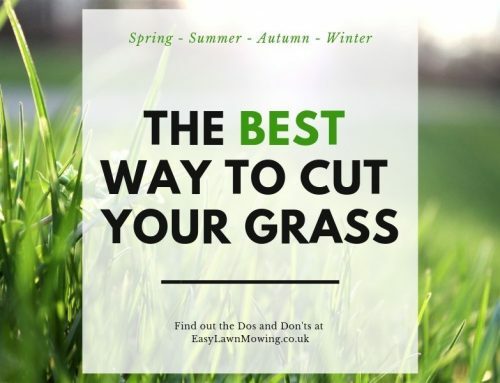 Also if you’re planning on going away on holiday then try to cut the lawn as close as possible to your leaving date, and remember to trim the edges every now and then. As summer is the most likely time for drought to occur you’re going to need to water your lawn on a regular basis. 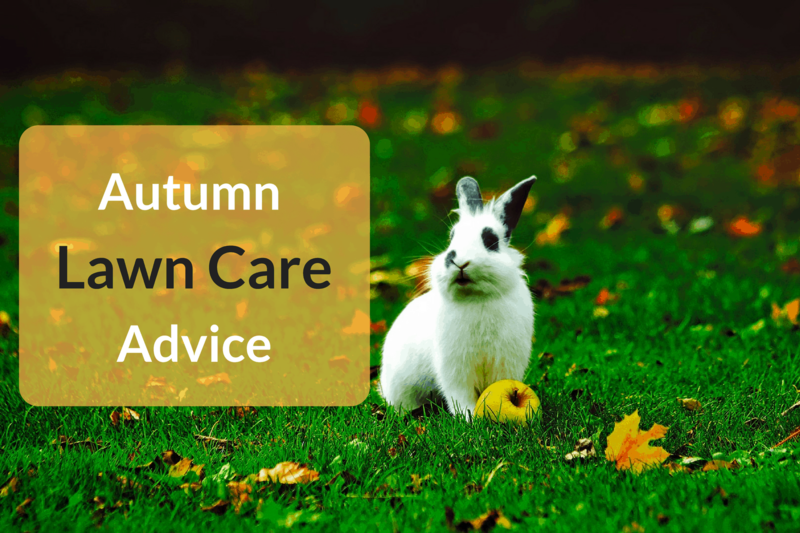 If this happens to your lawn then you’ll notice it starts to show signs of stress – going a little dull and then turning brown and straw like. As soon as you see make sure you treat as quickly as possible and limit how often you mow. But in saying all this it’s much easier to avoid drought completely instead of treating it, just make sure you’re watering the lawn about once or twice per week to keep it nice and moist. 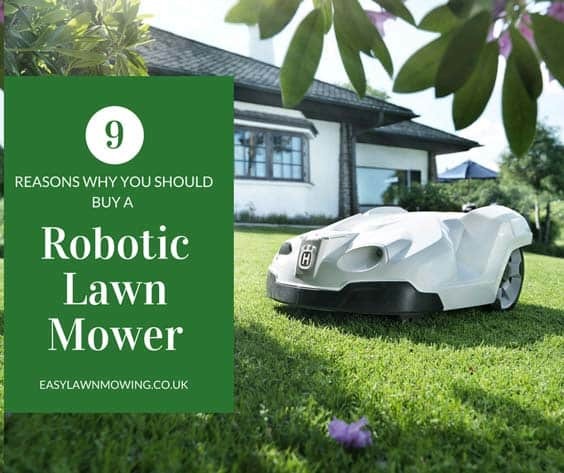 Usually the best time to do so is either in the early morning or in the evening, this gives the lawn a chance to absorb all the water before it gets evaporated. You want to soak it either once or twice per week depending on the conditions instead of giving it a light sprinkle everyday – the water won’t reach the bottom of the roots so could dry out and it’s more prone to disease this way. Make sure you check out my post “Best Time to Water the Lawn” for more information for understanding when you need to water the lawn. Like watering, how you feed your lawn really depends on how good the growing conditions are. 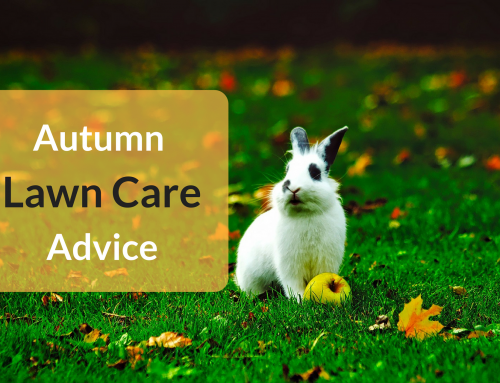 Although applying a suitable organic fertiliser at the beginning of spring should give your lawn sufficient nutrients to last until autumn. But if the summer is quite wet and cold then you might be required to apply another dosage as some may drain out. If you do begin seeing weeds spring up then apply a selective weedkiller to the area to target and kill the weed without damaging the grass. Or if you don’t want to apply any chemicals to your lawn you can pull them out by hand or use a mechanical weeder, just make sure you get the root of the weed when doing so. 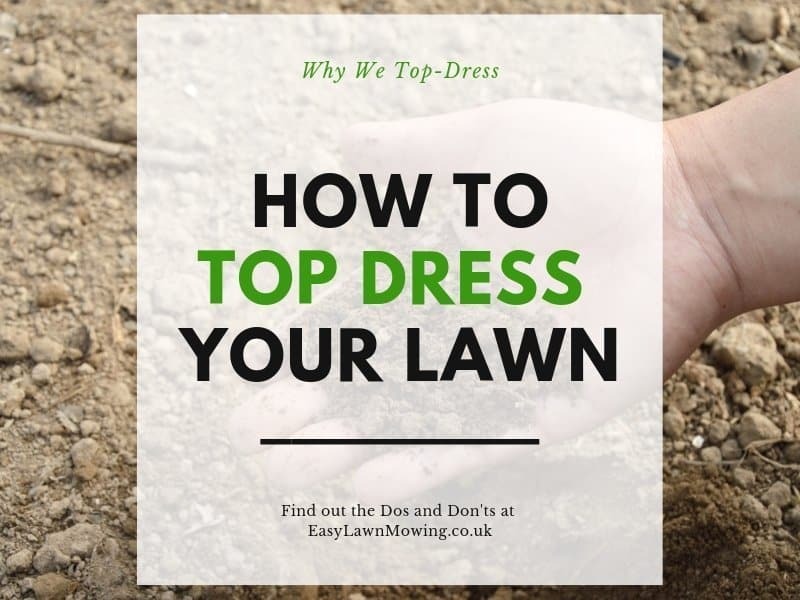 To prevent weeds just try to keep the lawn in the best condition possible by properly watering, mowing and feeding it – also try raking it as this may help. Hey there, I like how you kept your content nice and short. Also, I like your video. Anyway, I personally have about an acre of lawn. And I’ll tell you that it is hard and expensive to manage. Seriously, the lawn needs chemicals to be put down, it needs a lot of time and effort to be put into it, and a lot more. I actually hired a company that comes about every 2-3 weeks to cut the grass, get rid of weeds, etc. And I pay them $50 each time they do it. Also, we have a water sprinkler system to that also is hard to manage. But I will use your tips to help me out. Thanks! Wow that’s impressive Peter, I understand why you need to hire people, maintaining that big a lawn must take a whole load of effort and a good days work just yourself! I hope my tips will help you out but if you’re hiring someone to do it for you then I’d imagine they’ll know what to do. Hey, good concept for your page. I can see what you’re trying to do with it – lay out all the products you can help the reader with and then sending them off in whichever direction they need to go. Problem I had, was that I couldn’t really read the page because the information was so basic. I found myself just scanning through the whole article then looking at the sidebar. Finally when I forced myself to read the text – because i am providing feedback – I read the text and found that you have handy links to all the relevant products someone may need. So I don’t know if there is anyway to hold the readers interest better with the page, or breaking it out into a watering page, a mowing page, a feeding page, etc.